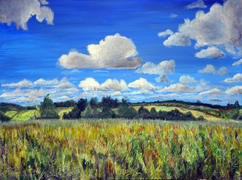 This is a high quality Giclee print of my Nonsuch Meadow painting. This is printed onto 300gsm smooth contemporary Photorag paper. The total size including mount is 14x11". All my prints are individually signed, mounted and come supplied in protective cellophane. Your print will be sent via Royal Mail. If the unlikely event of your item arriving damaged, please return within 7 days and I will offer a full refunds and reimburse postage. If you change your mind, please return your print in it's original condition and I will gladly offer a refund. Got a question? Message Lydia Dawson Artwork. 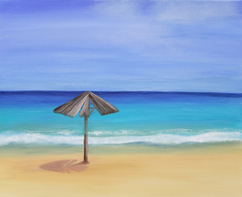 This is a high quality Giclee print of my Greece painting. This is printed onto 300gsm smooth contemporary Photorag paper. The total size including mount is 12x12". All my prints are individually.. 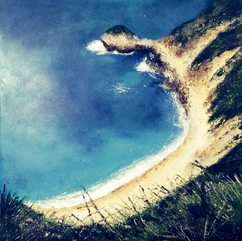 This is a high quality Giclee print of my Swanage Beach painting, "Wish You Were Here". This is printed onto 300gsm smooth contemporary Photorag paper. The total size including mount is 14x11.. 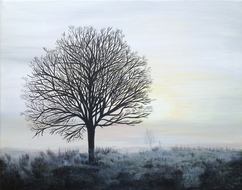 This is a high quality Giclee print of my Winter Tree painting. This is printed onto 300gsm smooth contemporary Photorag paper. The total size including mount is 14x11". All my prints are individually.. 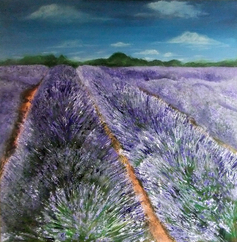 This is a high quality Giclee print of my Lavender Fields painting. This is printed onto 300gsm smooth contemporary Photorag paper. 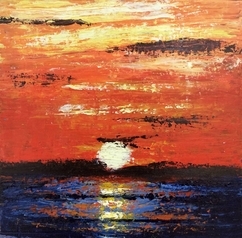 The total size including mount is 12x12". All my prints are individually.. 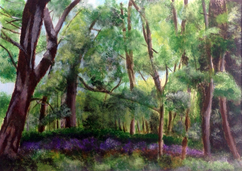 This is a high quality Giclee print of my Nonsuch Meadow painting. This is printed onto 300gsm smooth contemporary Photorag paper. The total size including mount is 14x11". All my prints are individually.. 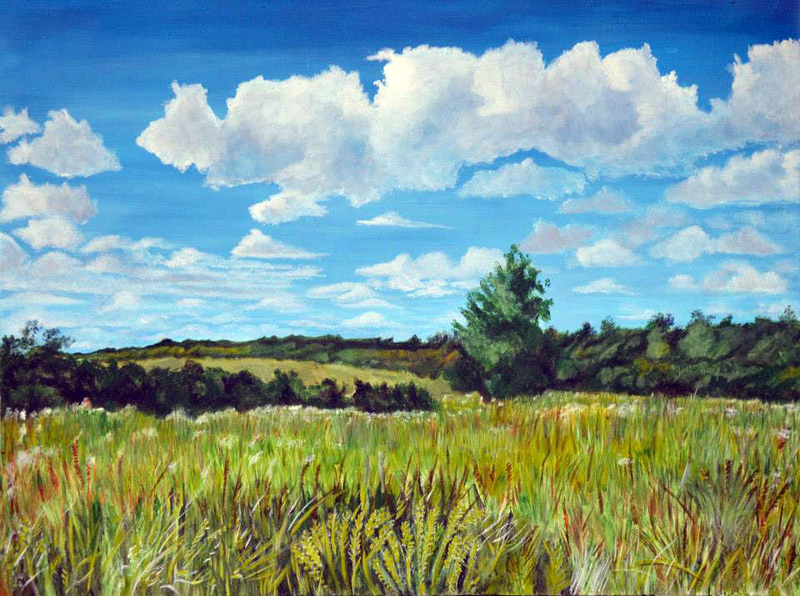 This is a high quality Giclee print of my Springtime Meadow painting. This is printed onto 300gsm smooth contemporary Photorag paper. The total size including mount is 14x11". All my prints are.. 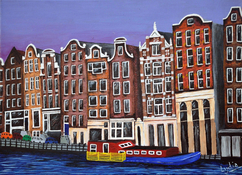 This is a high quality Giclee print of my Amsterdam painting. This is printed onto 300gsm smooth contemporary Photorag paper. The total size including mount is 14x11". All my prints are individually.. 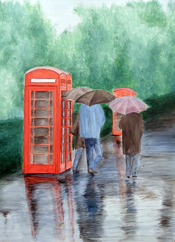 This is a high quality Giclee print of my British Summertime painting. This is printed onto 300gsm smooth contemporary Photorag paper. The total size including mount is 14x11". All my prints are.. 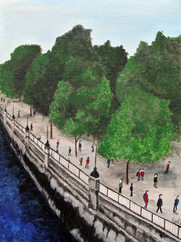 This is a high quality Giclee print of my London Eye painting. This is printed onto 300gsm smooth contemporary Photorag paper. The total size including mount is 14x11". All my prints are individually.. 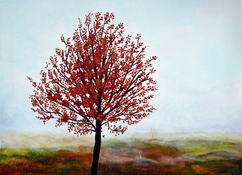 This is a high quality Giclee print of my Autumn Tree painting. 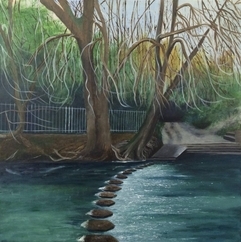 This tree can be found in Nonsuch Park, Cheam. This is printed onto 300gsm smooth contemporary Photorag paper. The total size including.. 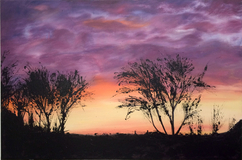 This is a high quality Giclee print of my Sunset Silhouette painting. This is printed onto 300gsm smooth contemporary Photorag paper. The total size including mount is 14x11". All my prints are.. 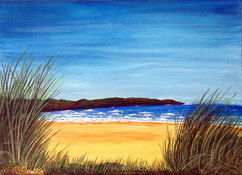 This is a high quality Giclee print of my Crantock Beach painting. This beach is in Cornwall and is one of my favourites. This is printed onto 300gsm smooth contemporary Photorag paper. The total size..